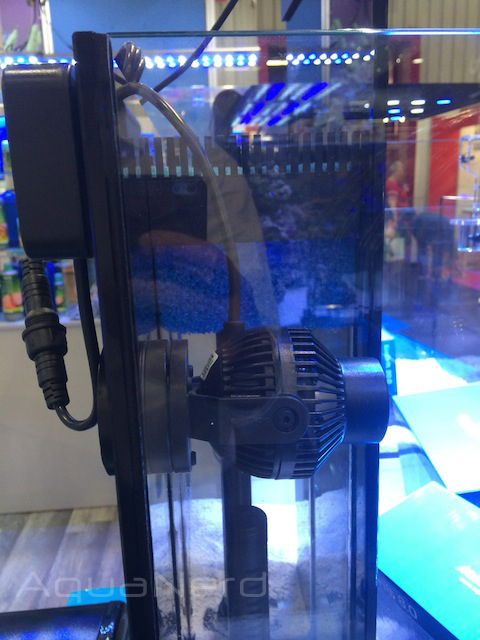 Among the new products that were announced at Interzoo last weekend, Aqua Medic had a few new goodies of their own to show off. 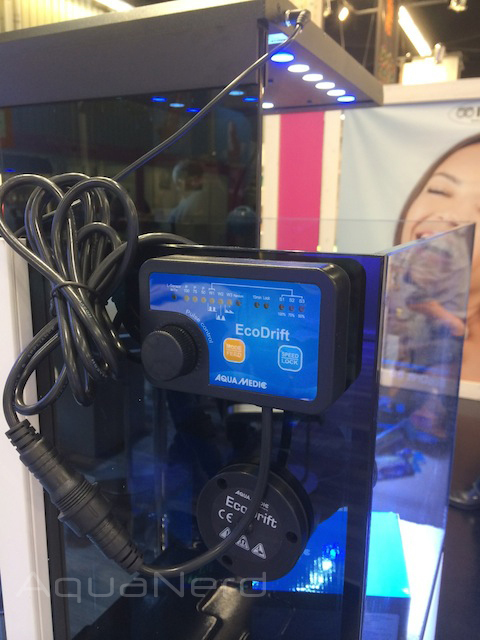 One of the most notable additions to their vast lineup of aquarium equipment is the EcoDrift pump, a new wave maker pump setup that is loaded with plenty of useable features. This new propeller pump will be offered in four different sizes, ranging in flow rates of 2000 l/h all the way up to a whopping 20,000 l/h. Of course, these are the absolute minimum flow rates of the smallest model and the maximum flow rate of the most powerful. Wrangling all of this flow in is a multi-function and multi-speed pump controller, which is actually the exact same controller found on the Jebao WP model pumps. 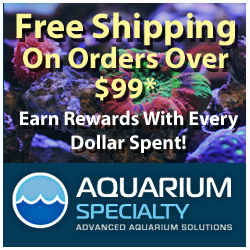 Aqua Medic admits that the pumps themselves are also quite similar to the Jebao pumps, but explain the key differences are that the EcoDrift pumps made with better materials, which include ceramic shafts, rubber mounts instead to reduce noise and vibration, and a few internal parts (kept a secret) that make this pump nearly silent. 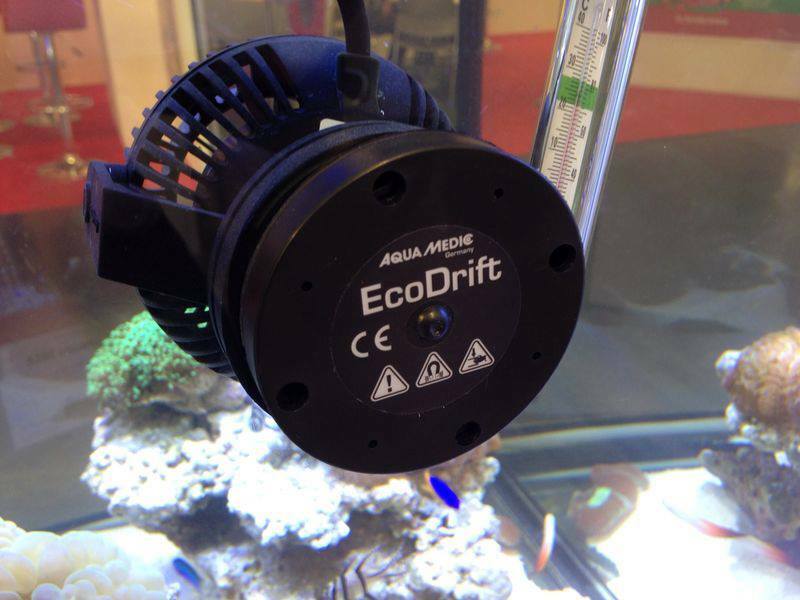 Aqua Medic also noes that the EcoDrift pumps are approximately 20% stronger than the Jebao models. 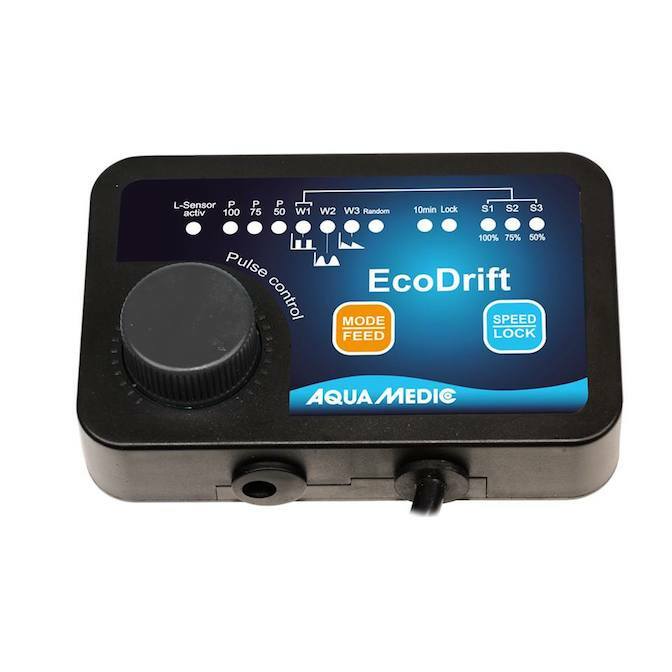 For pricing and availability, the Aqua Medic EcoDrift pumps will be available in the US in a couple of months with the price falling somewhere near those of the Jebao pumps, though we’re told that the EcoDrifts will be somewhat cheaper, or at least that is the expectation. Special thanks to Shawn Wilson and Chad Wohlers for the images and information.